Glen performs ‘Step Out of the Shadows’ solo for the evening’s broadcast of Late Night with David Letterman. 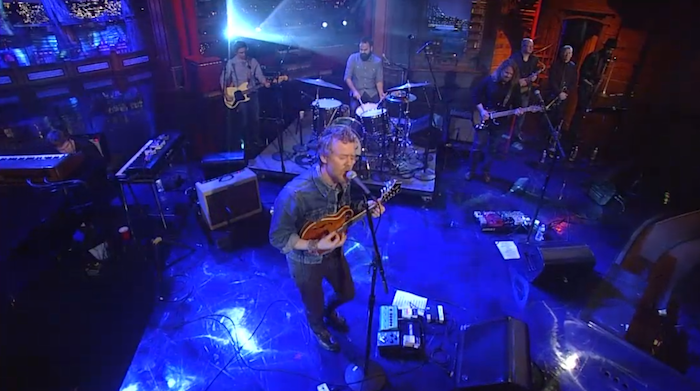 After the taping he is joined by the full band to perform for the studio and internet audience via Live on Letterman. You can watch the playback here at CBS. Or here on metacafe.